If you want to stay on top of leading trends this Spring, then check out what our #TeamCoco beauty experts have put together for you to drool over. 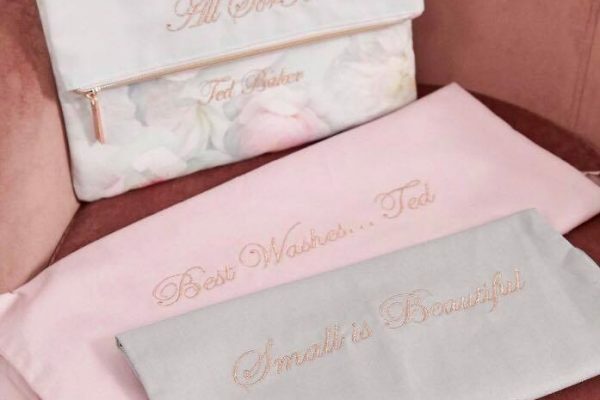 There are some gorg products to cover all budgets including haircare, skincare, body care and a delicious scent that you’ll be hankering after. 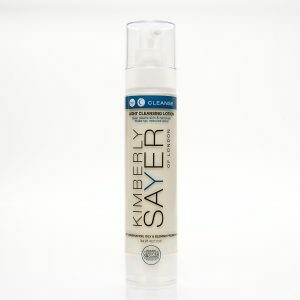 Starting with skincare we’re feeling all-indulgent and have fallen hook, line and sinker for Kimberly Sayer of London, Light Cleansing Lotion. This light cleansing lotion contains soy protein and essential oils including lemon oil to decongest cellular tissue and minimise oil production while balancing the skin’s natural pH level. Gentle enough to remove eye makeup, it deep cleanses the skin for a clean, clear complexion. Recommended as a daily organic cleanser for normal, oily, or acne prone skin. 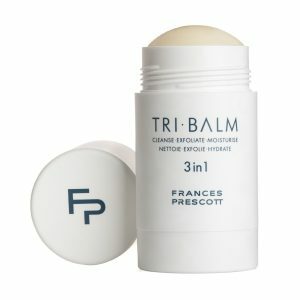 Keeping with the skincare theme and Frances Prescott recently launched TRI-BALM in Geranium & Mandarin to cleanse, exfoliate and moisturise. This luxurious triple-action facial balm is a cleanser, exfoliator and moisturiser all in one glorious solid stick. Perfect for simplifying your skincare regime this clever balm takes three major skincare steps and puts it into one balm, without compromising on results. Cleanse: a blend of botanical oils enriched with starflower and oats melt away impurities and make-up from skin. Exfoliate: enzymes from pumpkin seeds provide an extremely gentle daily exfoliation to freshen and brighten skin. Moisturise: hyaluronic acid locks in moisture whilst antioxidants vitamin E, carrot tissue oil and blackcurrant oil neutralise free radicals to protect the skin from environmental aggressors. TRI-BALM also doubles up as an intense moisture masque. 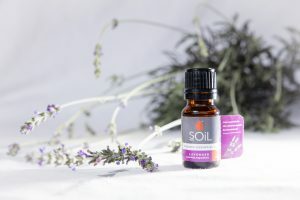 Our third must-buy for this Spring is Lavender Essential Oil by SOiL Aromatherapy Oils, and this is a serious multi-functional product, which can be used for haircare, skincare, stress relief, aches and pains and much more. 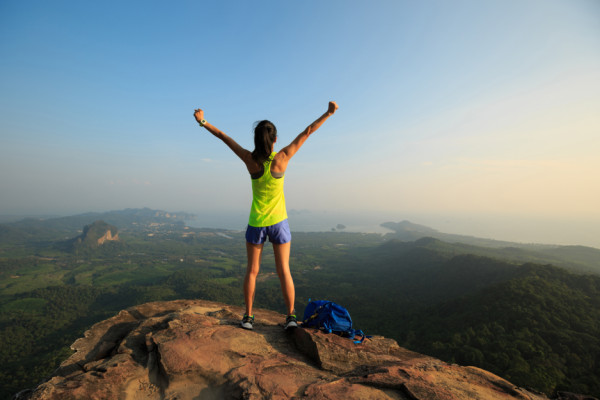 SOiL was born from a passion to bring the health and balancing benefits of essential oils to homes across the globe. 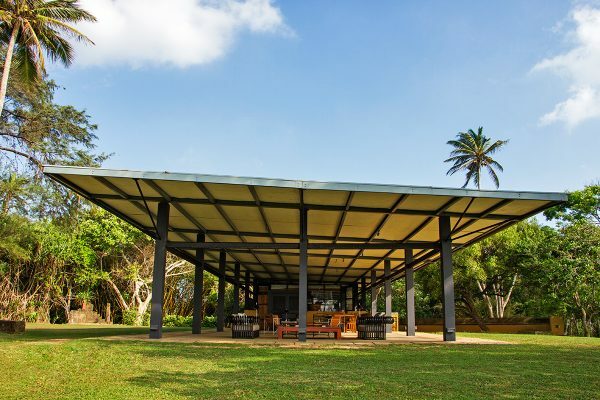 The fertile soils and high rainfall of the family farm in Zululand, South Africa, combined with the rich local heritage of medicinal plants formed the perfect foundation from which to develop and refine their oils – known for their integrity, purity and traceability. These oils by SOiL can be added to the bath, used as a massage oil, used for inhalation, added to in burners and diffusers, and used as part of a compress. Essential oils are the highly concentrated active ingredients of plants. 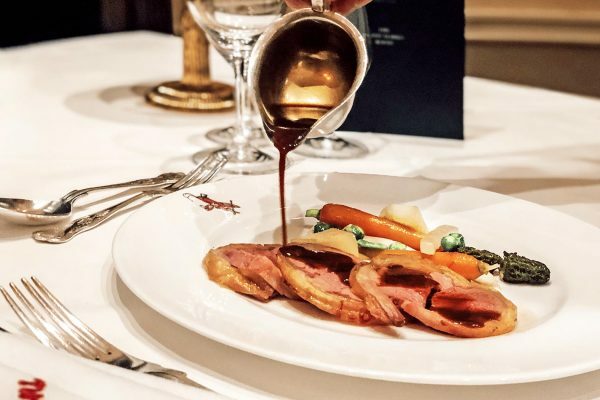 They should always be diluted in a base before use and should not be taken internally without professional recommendation. • Baths: Add 5 – 10 drops of essential oil(s) to a warm run bath. Soak for at least 10 minutes relaxing and breathing deeply. • Massage: add 5 – 6 drops of essential oil per 10ml of carrier oil. Mix thoroughly and apply liberally to the skin. • Inhalations: Add 4 – 5 drops of essential oil to a bowl of steaming water. Place a towel over your head, close your eyes and lean over the bowl. Inhale the vapour for a few minutes. 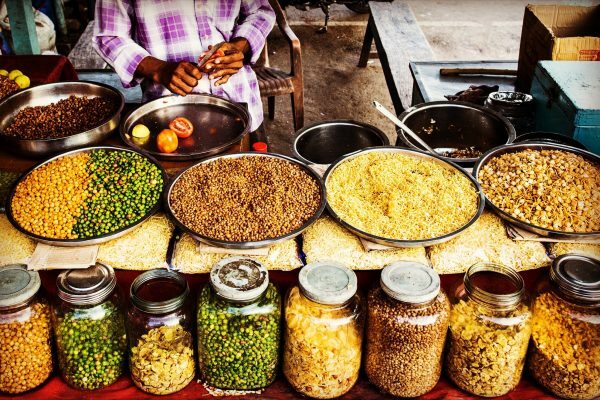 • Burners and Diffusers: Fill the bowl of the burner/vaporiser with water and then add 3 – 6 drops of essential oil. Light the candle and the oil will evaporate as the water heats up. Do not let the bowl dry out. • Compress: Recommended when the area is too painful to massage. Dip a towel or cloth in 4-5 drops of essential oil and 200ml hot or hold water and wring out. Cover the affected area with this compress, place a plastic wrap over this and a towel on top. Leave on for 2-4 hours. 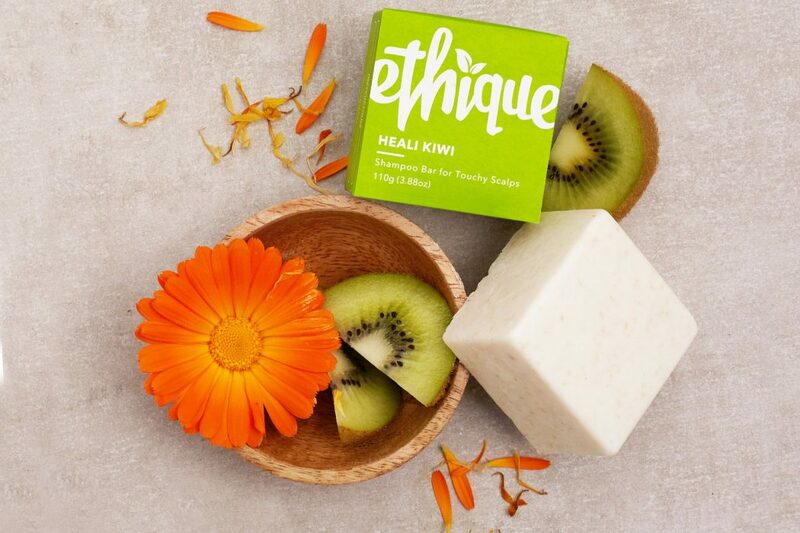 Another all-rounder for the full works is the brand new UK launch of Ethique for Face, Body and Hair, this company makes everything from shampoo and conditioner to body wash, body butter and many other products. 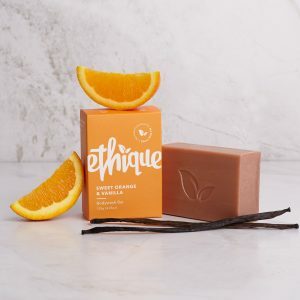 Founded by British-born entrepreneurial biochemist Brianne West, Ethique is the only company in the world devoted solely to producing handmade solid beauty bars in place of liquid beauty products. The impressive handmade range consists of concentrated face, hair and body bars, which are cruelty-free, vegan, and made with ingredients that are 100% sustainably sourced and fair trade. One shampoo bar is the equivalent of three bottles of liquid shampoo. The packaging is 100% compostable and recyclable, and Ethique has already saved over 3.3 million plastic bottles from production. 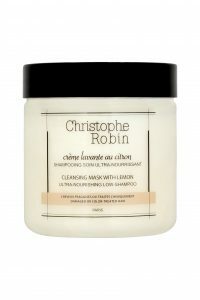 Talking of things hair related, the Christophe Robin Cleansing Mask with Lemon is a definite necessity for hair that requires some tender loving care. This cult cleanser is a 3-in-1 for coloured, highlighted or sensitive hair. It is fully detergent-free and has an acid pH for the ultimate No-Poo hair care. It maintains the colour’s radiance and deeply nourishes the actual hair fibers. The deeply satisfying mask works best when worked from the base roots of the hair through the lengths and finally onto the ends, leaving hair soft, healthy, nourished, and beautifully clean. One of the most used body products across the world is hand soap (think of every café, restaurant, bar and hotel room you have ever visited), and we are lusting after The Castilian Soap Company, Natural Castile Soap with Lavender Essential Oil. 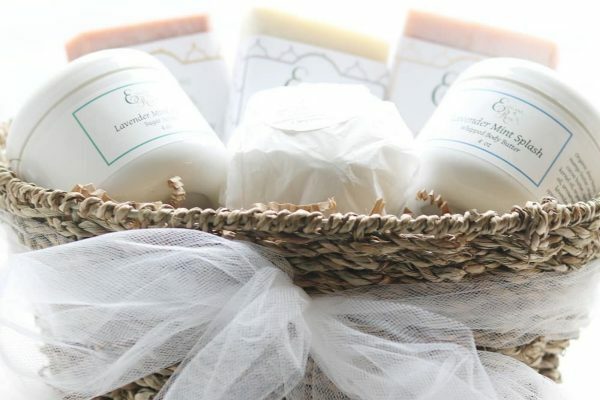 The Castilian Soap Company’s natural soap products are made from an organic castile soap base with natural vegetable oils of the finest quality. Idea for those looking for a hypoallergenic alternative to other soaps. Perfect in the morning to start the day with a peaceful, calm mind or before bedtime to aid with sound sleep. To finish your beauty routine a spray of your fave scent is a definite so why not try something different and try a new scent by Walden Perfumes. 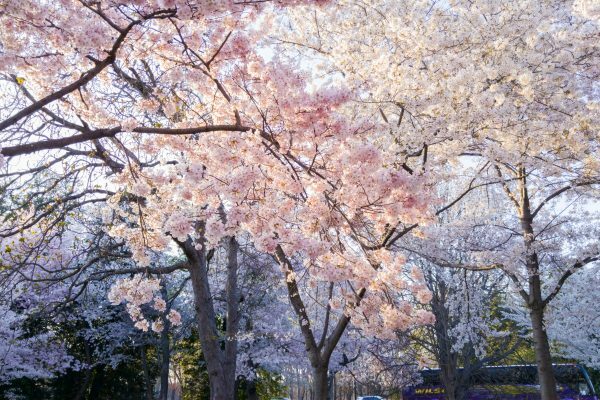 Spring is the perfect time to trial a fresh, new scent, especially a natural one! Walden Perfumes make unisex, vegan perfume oils from only the finest natural absolutes, resins and essential oils. 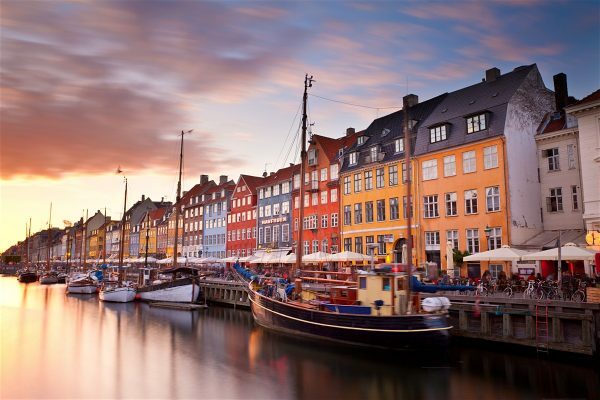 They are named after Henry David Thoreau’s seminal work “Walden” which prized living in harmony with nature. They are handmade in small batches from 100% natural ingredients and are throwback to the heyday of perfumery before the advent of cheap synthetic substitutes. 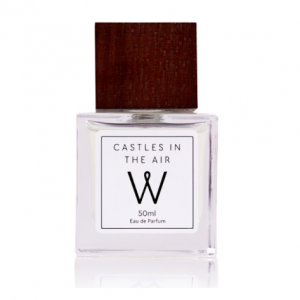 There are five scents including; A Little Star Dust, Two Eternities, A Different Drummer, Castles In The Air, and The Solid Earth. 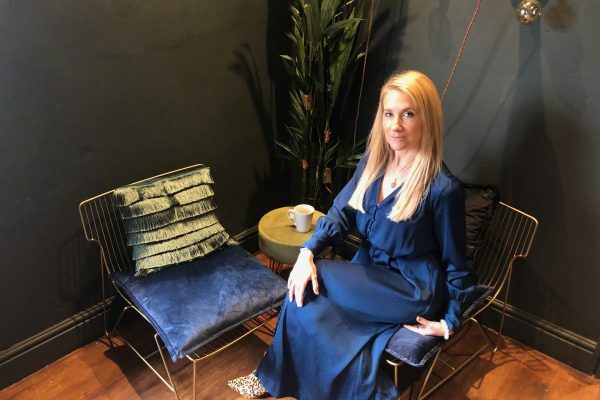 Rachel is currently a UK travel writer and beauty writer for House of Coco, she spends most of the week locked away in her country garden studio watching the world whizz by, and most of the weekend whizzing around the UK!